Stake Your Claim on Australian Silver! 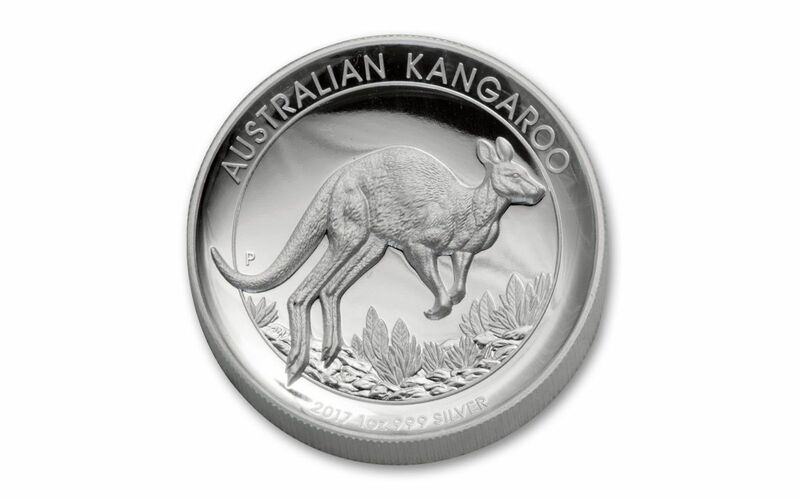 Although Perth Mint’s popular kangaroo theme began in 1989, the high relief proof series started more than two decades later in 2010. This year marks the seventh anniversary of these impressive proofs - and collectors regard them as key coins in their collection. 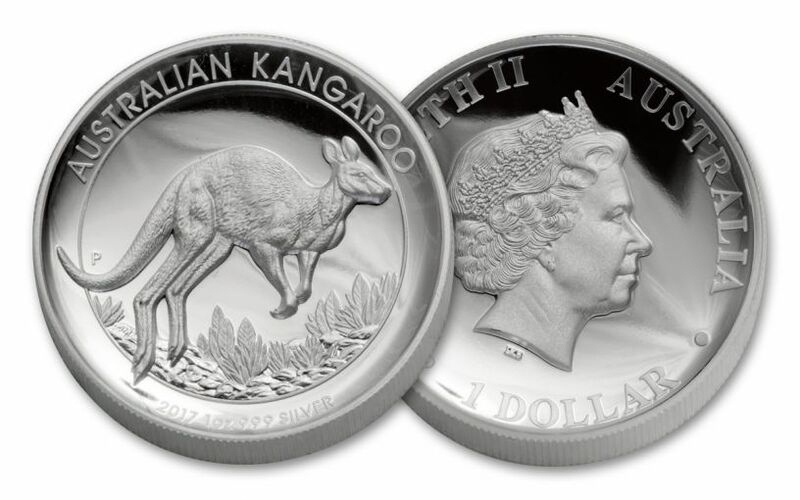 Struck in one ounce of 99.9% silver, each 2017 Australia Silver High Relief Kangaroo is real Aussie legal-tender. Officially approved by Her Majesty Queen Elizabeth II, her regal effigy graces the obverse. 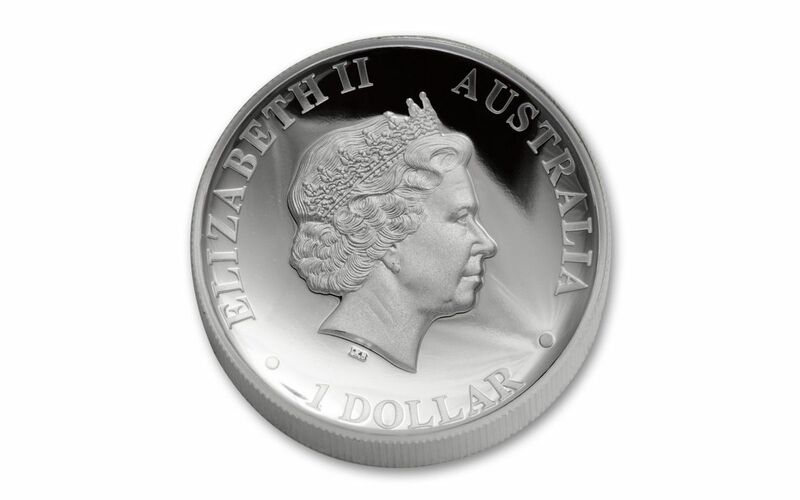 Each comes in a Perth Mint presentation case with a mint-numbered certificate of authenticity. Hop on up to get your ‘roo before they all bound away!